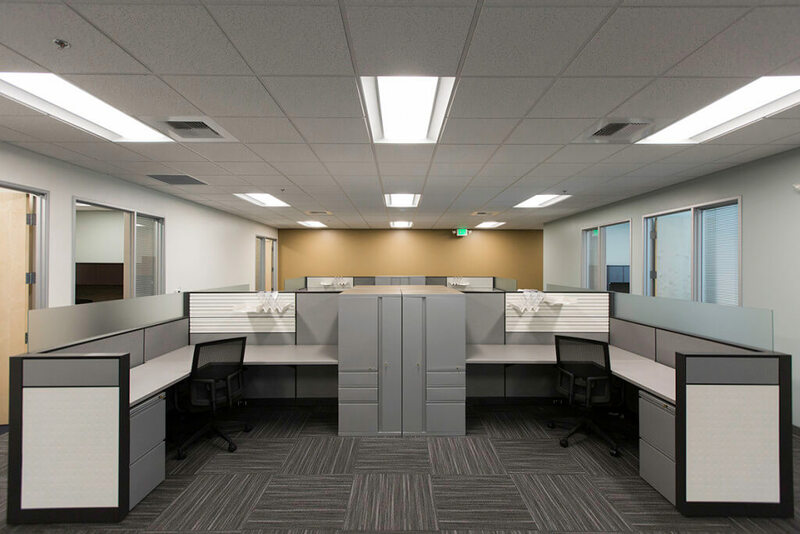 American Technologies, Inc. (ATI) is a nationally recognized leader in restoration, environmental remediation and reconstruction services. 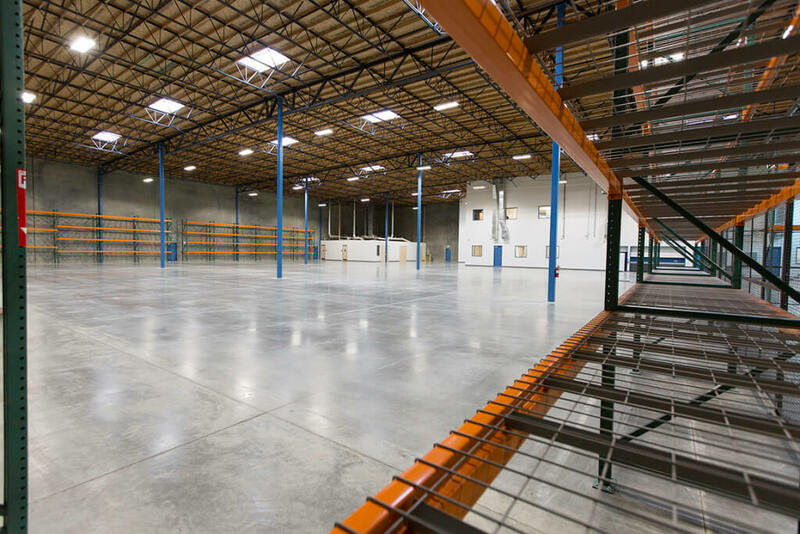 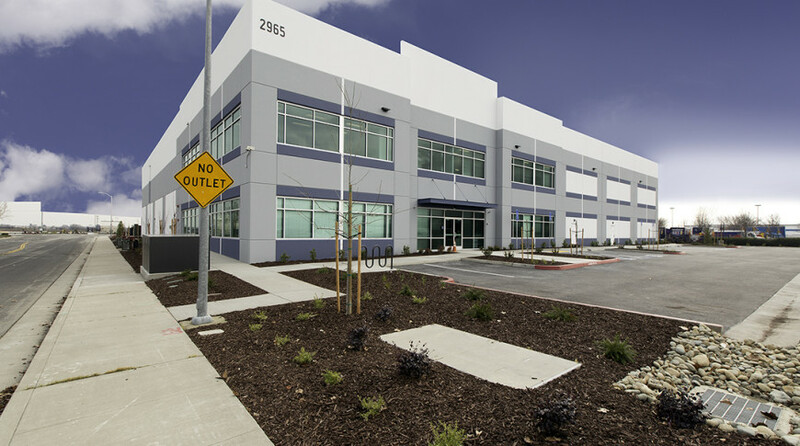 The state of the art project is a 34,500 SF distribution/warehouse, tilt‐wall construction, and has a 28’ clear height. 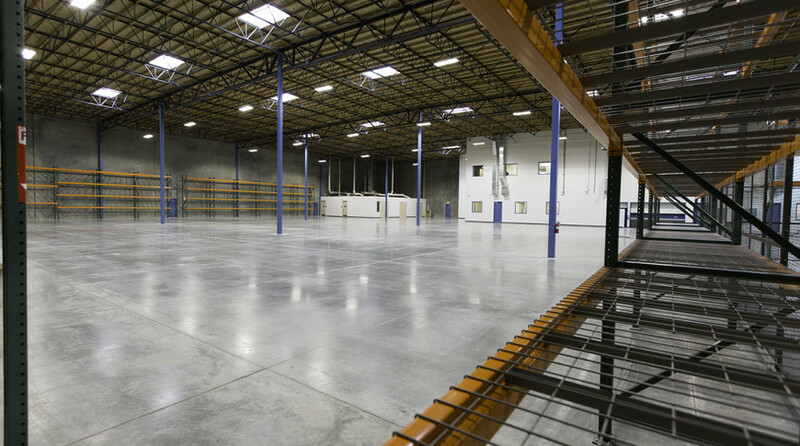 The building has a 2‐story, 10,000 SF office space and a 4‐ply built up roof with a 495/2000 sprinkler system.